Former Backstreet Boy Nick Carter has always had a way with the ladies. He’s been a fan favorite for over 25 years now (yup guys, we’re THAT old). But this week he’s winning the hearts of gals and moms everywhere for a much different reason than his choreographed dancing. The singer took to Twitter on Monday with the heartbreaking announcement that he and wife Lauren had suffered a miscarriage. Odin is the couple’s two-year-old son. This isn’t the first time the Backstreet Boy has been open about he and Lauren’s journey with pregnancy and miscarriage. He previously shared about their struggles to get pregnant during his time on Dancing With the Stars back in 2015. 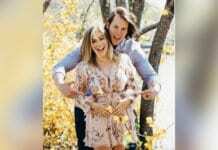 In a pre-taped video package, Carter announced that he and Lauren were expecting their first child and detailed the difficult road of miscarriage that they’d endured. “It’s been rocky, to be quite honest with you. 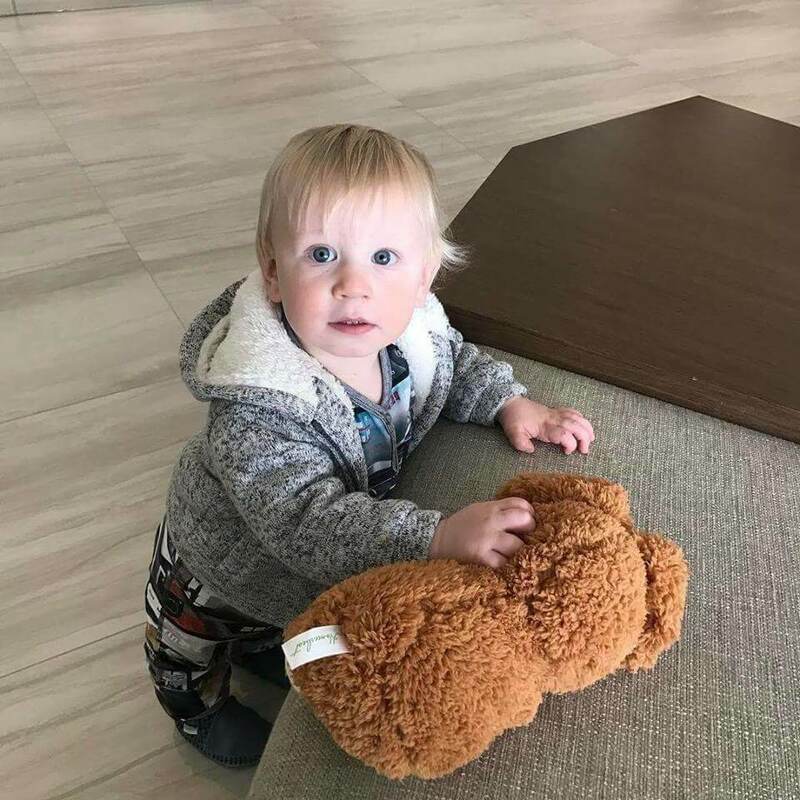 There have been times when we thought it wouldn’t happen,” Carter told viewers about losing the baby before revealing that Lauren was now 16 weeks along with Odin. Nick Carter isn’t the only male celebrity speaking out about pregnancy loss this week. Just days ago actor James Van Der Beek penned an emotional Instagram post reflecting on the three miscarriages he and wife Kimberly have suffered. Van Der Beek offers some sound advice about grief, and the hope that can still be found after pregnancy loss. 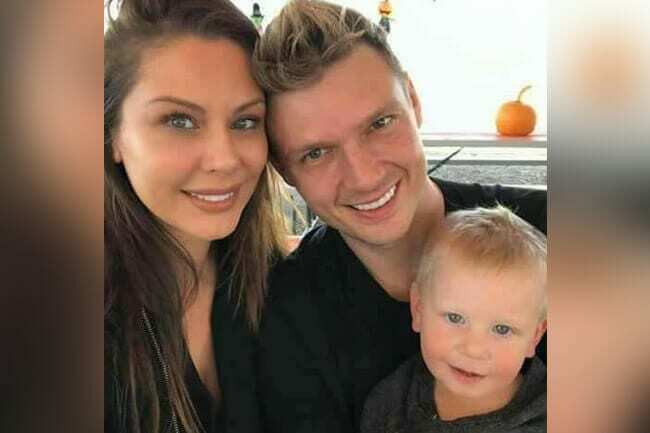 We’re praying that his words serve as an encouragement to Nick Carter, and anyone who has ever suffered this same tragedy. It happens so much more often than we know. Talking about pregnancy loss is one of the greatest ways to overcome the pain. All the praise to these 90’s fan-favorites for being publicly REAL about that pain, and letting others know they are not alone.